I like to drink from the toilet. 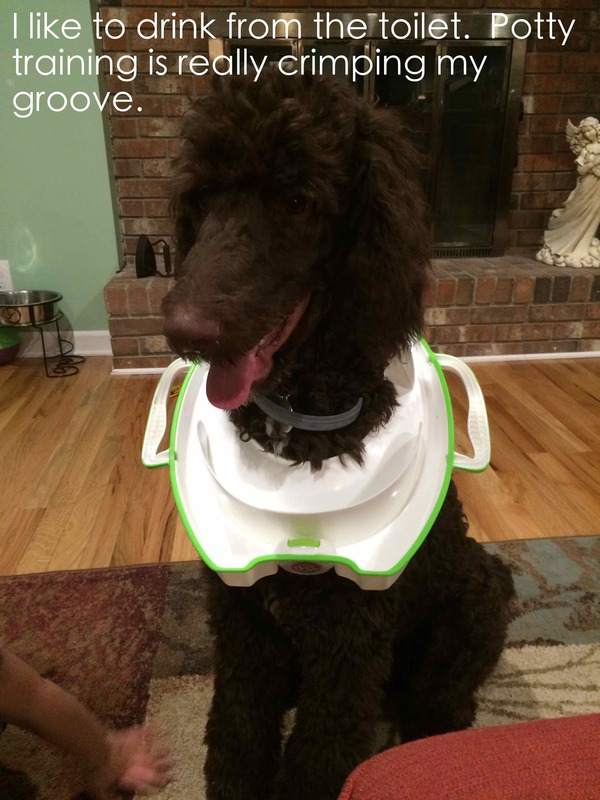 Potty training is really crimping my groove. Posted April 27th, 2018 .